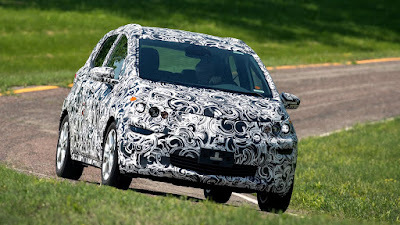 General Motors engineers say early testing of its upcoming Chevrolet Bolt EV is affirming their estimates that the car will have a range of 320 km (200 miles) between charges. The automaker has produced 55 prototypes of the all-electric vehicle at plants in Seoul, South Korea, and Orion Township. They have been driven hard throughout GM's Milford Proving Grounds and early results are positive, engineers say. "We have experienced 200 miles. We're pretty confident in that," said Pam Fletcher, GM executive chief engineer for electrified vehicles. "You can imagine we're going to eke out every mile of range we can." 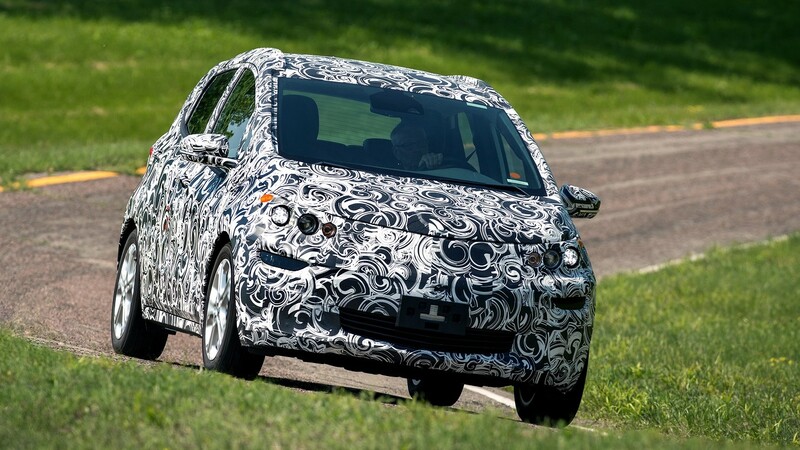 Chevy unveiled the Bolt (that’s “Bolt” with a “B,” not to be confused with the existing plug-in hybrid Chevy Volt) concept at the Detroit Auto Show back in January, the hand-built prototypes have been testing since April. Vowing a 320 km (200-mile) range and a price tag of $30,000 after incentives, the Bolt is expected to enter production sometime in 2017. Pam Fletcher, the chief executive engineer for electric vehicles at General Motors, also emphasized on Wednesday that GM’s electrification technology and manufacturing is U.S.-based. “Chevrolet’s electrification technology is very much grounded here in the U.S.,” Fletcher said in a video posted on GM’s site. She mentioned that the battery packs and electric drive units for the Volt are manufactured in Michigan and the electric motors are made in the U.S. “It’s a really a terrific story for technology and manufacturing and electrification in this country,” she said. Chevrolet has committed to pricing the Bolt at about $30,000 after the $7,500 tax credit.